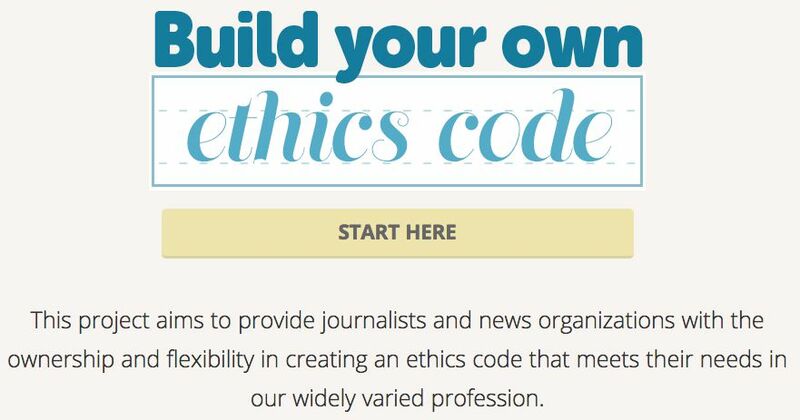 The Society of Professional Journalists adopted a new Code of Ethics Saturday at its meeting in Nashville. I am pleased that SPJ updated a code that I described four years ago as profoundly outdated. But I’m disappointed that SPJ didn’t provide better leadership in this code.